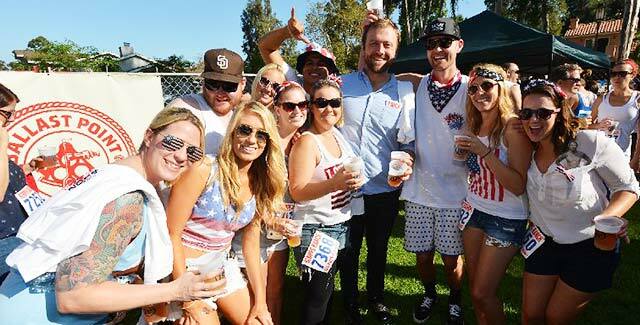 Scripps Ranch Old Pros – A Scripps Ranch men's club to promote sports and have a good time. 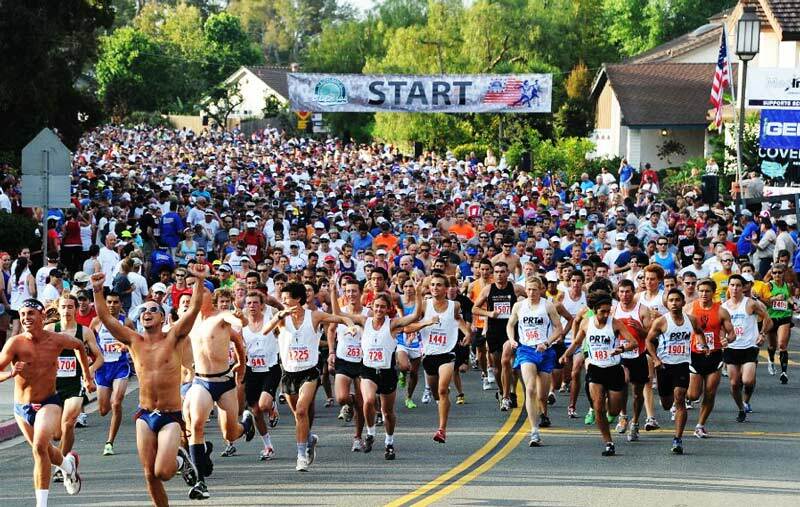 2019 FOURTH OF JULY RUN	Join us this year for our annual 10K Race or 2 Mile Fun Run! FREE CRAFT BEER GARDEN	Your reward for a hard morning's work. 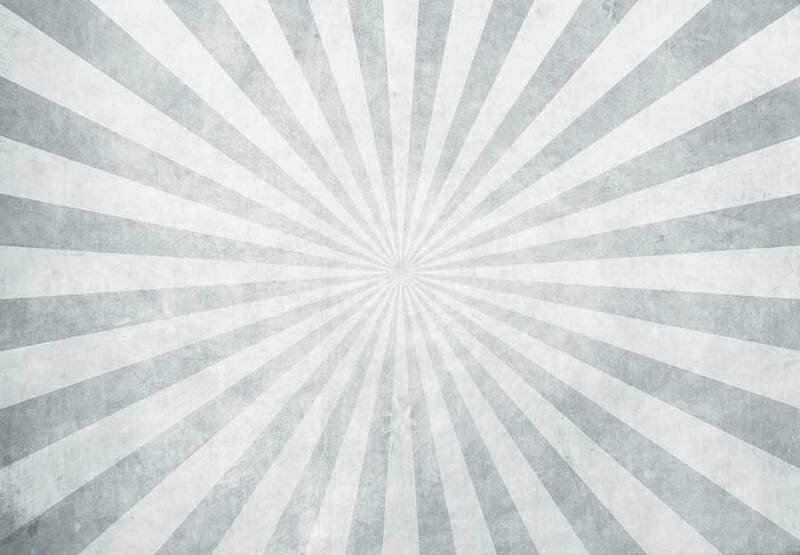 Included with every registration. 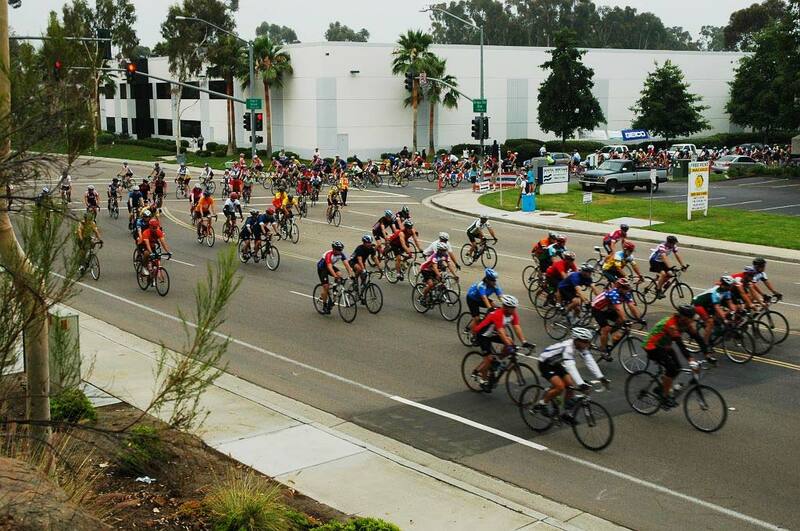 TOO MUCH FUN	Join us for the best run and ride event in San Diego. 4TH OF JULY BIKE RIDES	Our annual bike ride event. 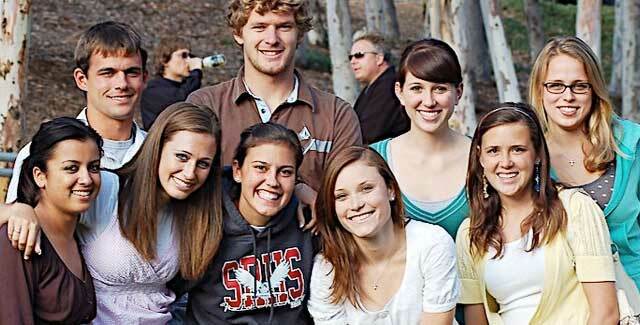 There are courses for all ages and skill levels! COMMUNITY SCHOLARSHIPS	The Old Pros award dozens of scholarships each year to Scripps Ranch high school student athletes. 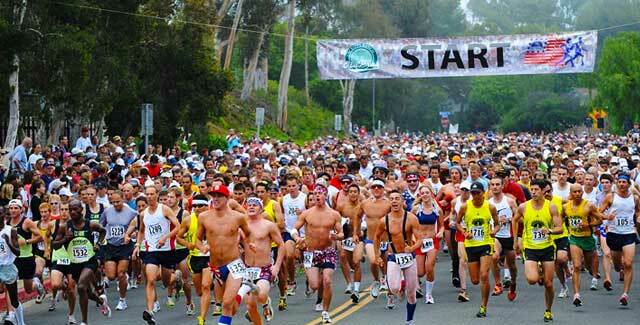 The 4th of July 10K Race is a USA T&F sanctioned course around scenic Miramar Lake. It features an exciting downhill finish that delivers you to Hoyt Park, where you’ll realize the fun is just beginning. 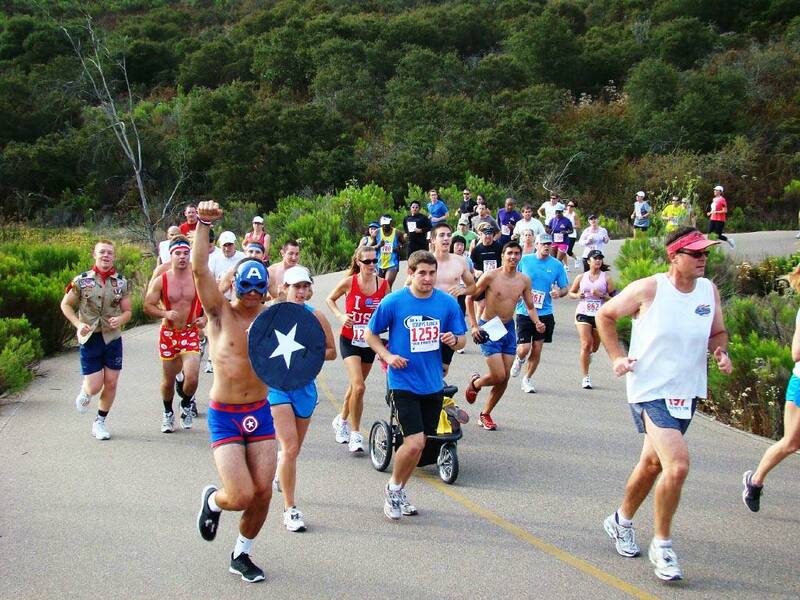 The Fun Run is for everyone! 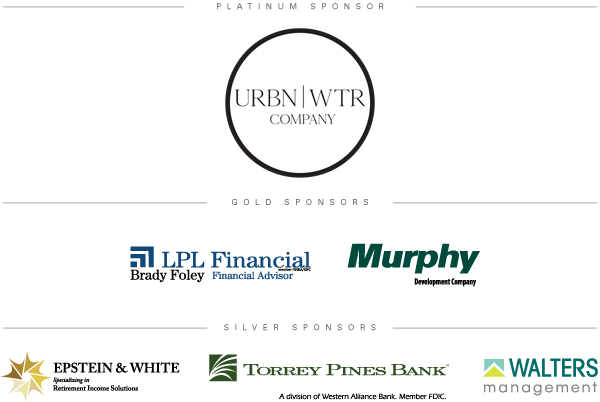 Runners and walkers will enjoy this easy event designed for all members of the family. 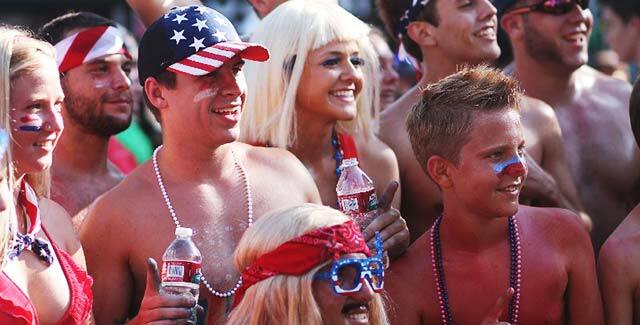 It ends in Hoyt Park, where you can watch the Scripps Ranch Parade later that morning. Back this year! 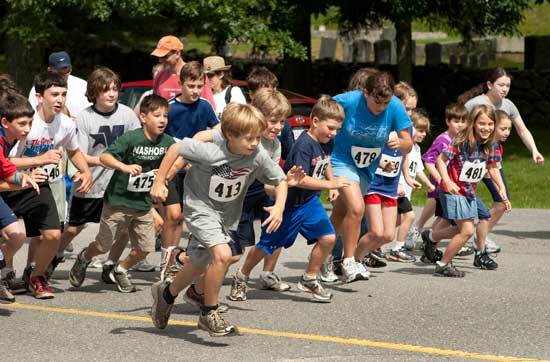 Kids under 12 participating in the Fun Run or the 12 Mile Bike Ride get a $5 discount. 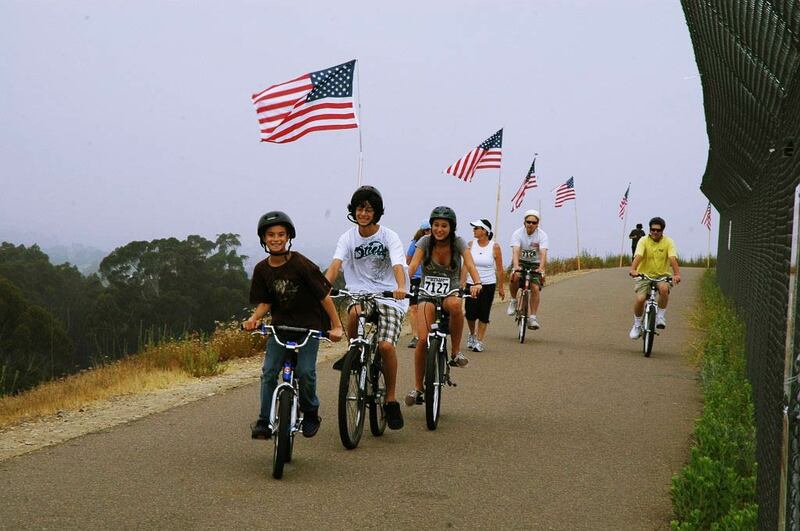 The 4th of July 12 Mile Bike Ride is designed as a family fun ride. It is an easy ride touring around scenic Lake Miramar two times, then down the hill to Hoyt Park where the festivities await! 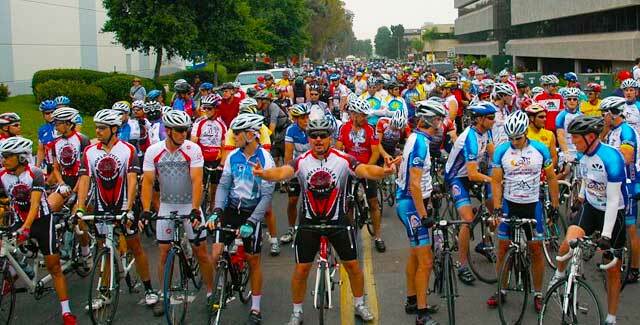 The 28 Mile Bike Ride is designed for both the dedicated and weekend riders. It takes you on a beautiful and clearly marked course through Rancho Penasquitos, Santaluz, Del Sur, Rancho Bernardo and Poway. 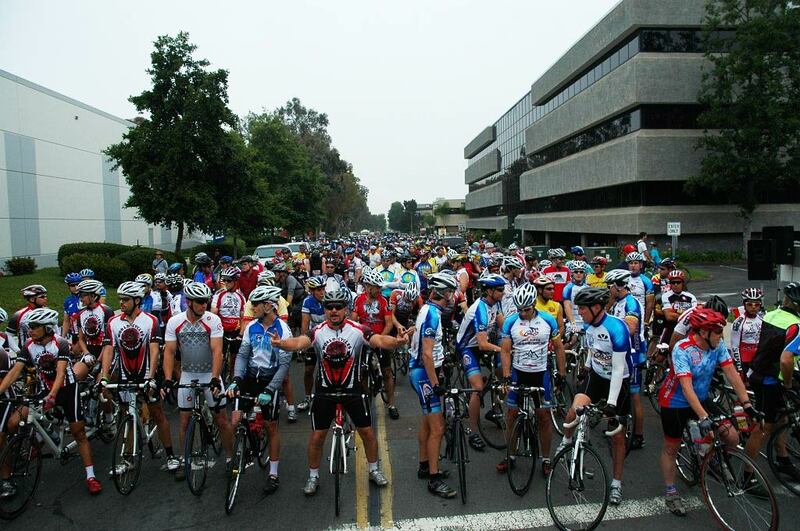 The 4th of July 50 Mile Bike Ride is for serious riders who are in top condition and have been training for some time. It’s a gorgeous (but grueling) ride around beautiful San Diego.